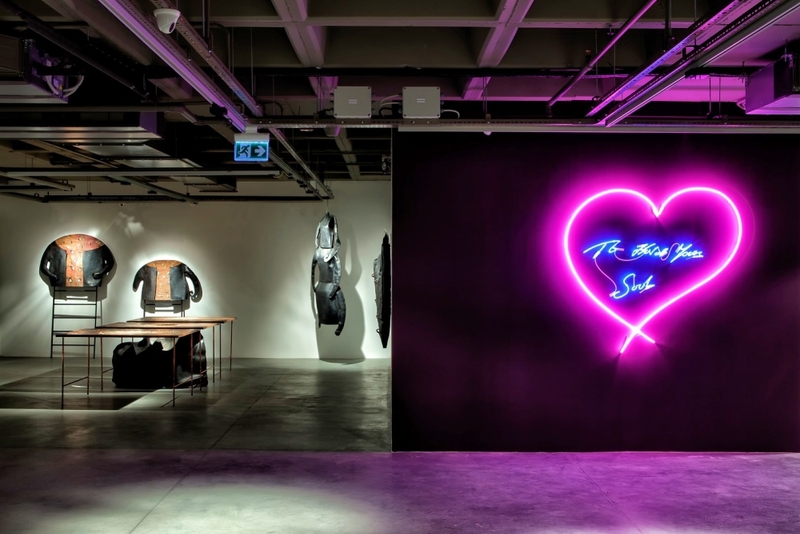 Istanbul Modern, Turkey’s first museum of modern and contemporary art, has moved to its temporary space in Beyoğlu, where it hosts all exhibitions and events until its new building in Karaköy is completed. 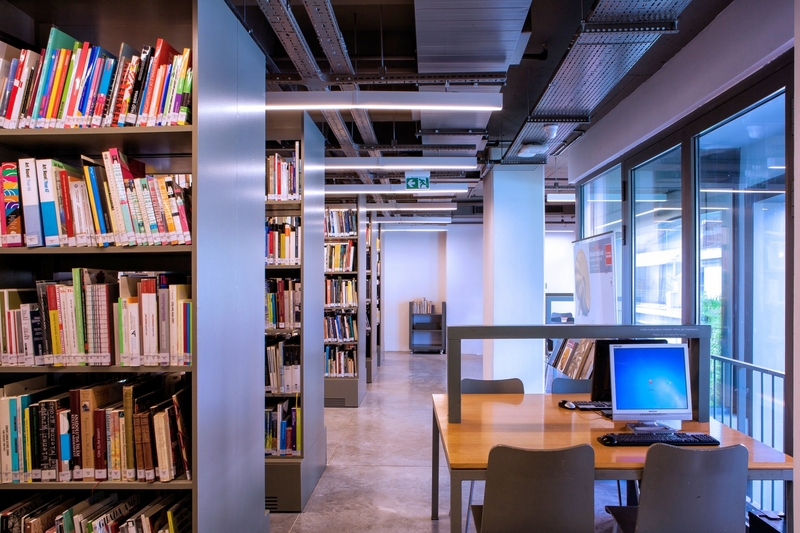 Istanbul Museum of Modern Art is closed on January 1 and on the first day of the religious holidays. 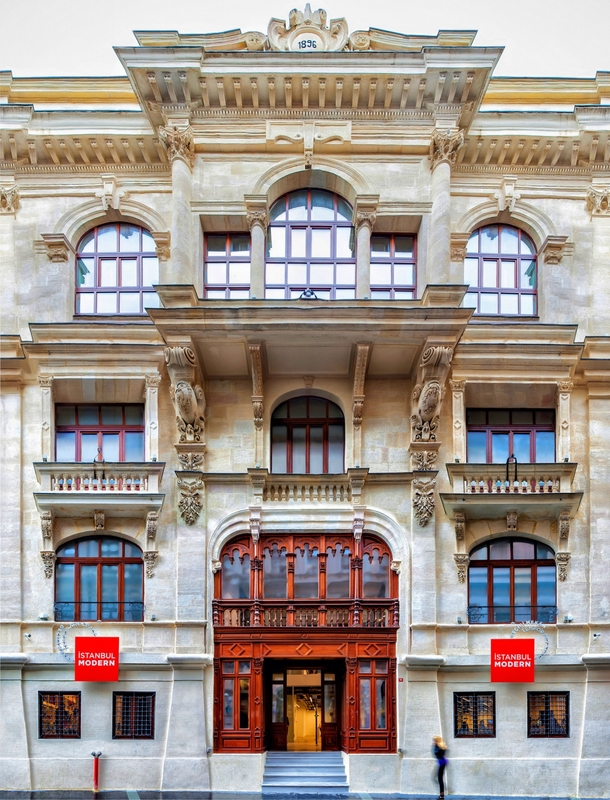 Museum’s temporary space, a historical building in Beyoğlu, houses the museum’s collection and temporary exhibition halls, photography gallery, educational and social programs, library, cinema, cafe, and store. 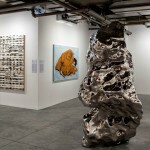 Istanbul Modern was founded in 2004 as Turkey’s first museum of modern and contemporary art. 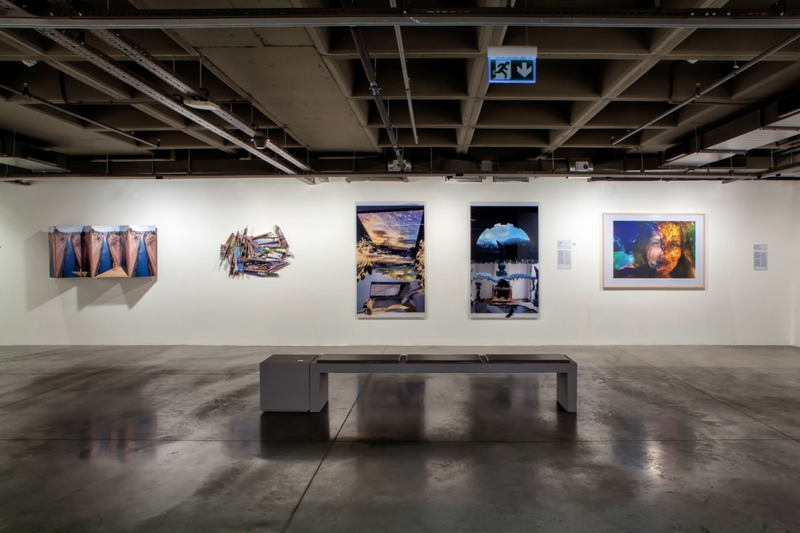 Committed to sharing Turkey’s artistic creativity and cultural identity with the local and international art worlds, the museum hosts a broad array of interdisciplinary activities. 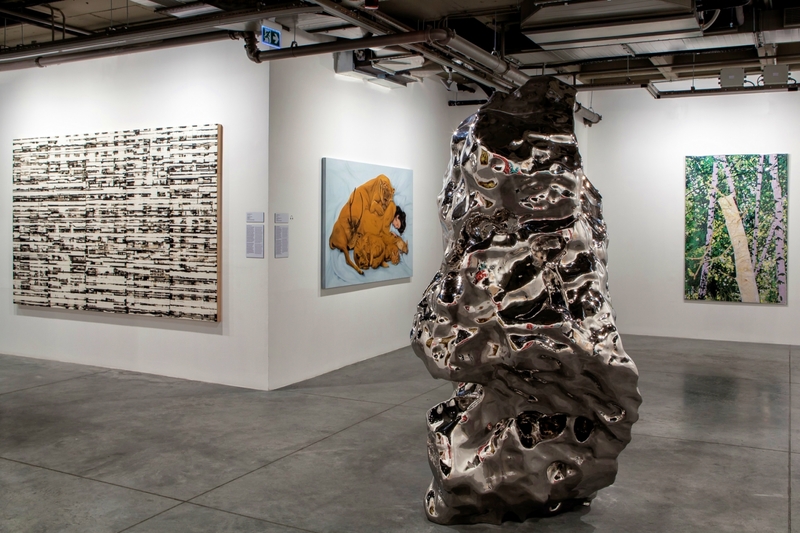 Istanbul Modern embraces a global vision to collect, preserve, document and exhibit works of modern and contemporary art and make them accessible to the public at large. 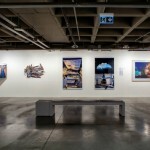 The museum offers a variety of cultural activities in its permanent and temporary exhibition halls, photography gallery, spaces for educational and social programs, library, cinema, café, and store. 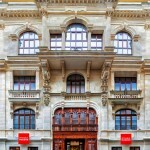 Through its collections, exhibitions, and educational programs, the museum aims to instill a love of the arts in visitors from all walks of life and encourage their active participation in the arts. 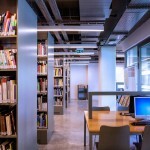 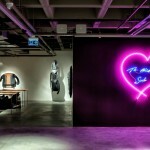 Established in a building occupying an 8,000 square meter site in Karaköy on the shores of the Bosphorus, where it hosted exhibitions and events for 14 years, Istanbul Modern has now moved to a temporary space in Beyoğlu, where it will welcome visitors from May 2018 onward for three years while its new building is being constructed.